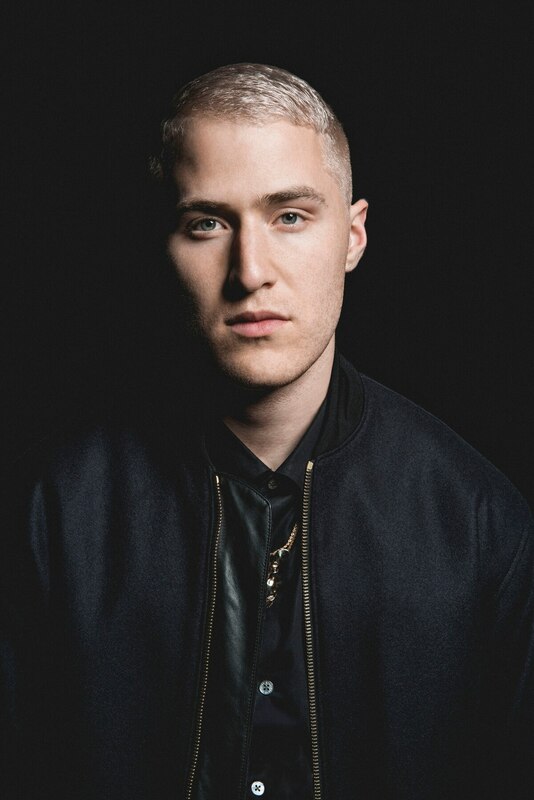 This May, five lucky aspiring musicians will have the chance of a lifetime to attend Mike Posner's Amor Fati Music Academy in Telluride, Colo. Posner is opening the academy, which will train talent May 16th though the 23rd, to give five select musicians the opportunity to learn about the industry from him. The deadline for submitting applications to the Amor Fati program ends Mar. 30. Posner appreciates his fame – his "I Took a Pill in Ibiza" track remixed by SeeB ranked No. 30 on the Billboard "100 Best Pop Songs of 2016: Critics' Picks" list. A single-handedly accomplished singles producer, he has written hits ranging from his 2005 catch "Cooler Than Me" to the ones he's penned for other acclaimed musicians like Justin Bieber's "Boyfriend" and Maroon 5's "Sugar." Annenberg Media spoke with Posner over the phone about his decision to train a new generation of musicians in a place of nostalgia. "It really started with my father. My father started going to Telluride, Colorado when he was my age, around 30," Posner said. "And growing up, he would take me and the rest of my family there every summer. And my father passed away a little more than a year ago and Telluride was just such a gift that he gave to me." With Telluride marked as a family token, Posner's music academy will invite acclaimed musicians and producers James Valentine, GriZ, Adam Friedman, Pete Kuzma and Vance Gilbert, who have a tight-knit relationship with Posner, to join as coaches for the attendees. When asked about his musical mentors, he said his lack thereof acted as the impetus for the Amor Fati Music Academy. "I had sort of heroes from afar though that I watched on TV or listened to their records. But there's no real teachers for contemporary music, to do what I do." The pipeline didn't work for Posner. He grew up in Detroit, which he is very vocal about, along with fellow Detroit native and prestigious rapper Big Sean. He was brought up in the rap and hip-hop industry and signed by coveted mentor Kanye West – something he's lucky to have had because that big brother figure isn't always there for musicians pursuing pop music except in rare cases, like the successful Usher and Justin Bieber partnership. Now he's securing a pipeline for future contemporary artists through his prestigious program. Valentine, a Grammy-nominated musician and the lead guitarist for Maroon 5, and DJ and electronic producer GriZ will work with artists on "songwriting, production and computer software… as well as nutrition, fitness and meditation practices to help them reach their potential as musicians and people," according to the press release. The reflective aspect of Posner's program mirrors the "Cooler Than Me" singer's contemplative art, as his latest album I was born in detroit on a very, very, very, very, very, very, very cold day wasn't dedicated to music but spoken word. His recitation of poems from his 2016 tour comes with a different pace than the upbeat songs he performed in the 2000's and parallels the more introspective ballads from his 2016 album At Night, Alone, according to Billboard. "I do [music and spoken word] both because I think I need them both…," he said. "If I had to just pick one or the other, I probably wouldn't – it would leave some things unsaid." He hasn't said much about the new album he plans on releasing soon, as he said in a tweet yesterday. "I spent the last three years writing the songs and I wrote maybe 50 or more than that, more than 50 songs and picked sort of the best 10 or 12 that I think are really special," he said. "I think without a doubt it'd be the best album I've made so far in my career. I'm really excited to finish it." Heran Mamo is a senior at USC studying journalism with a minor in Culture, Media and Entertainment. She likes writing about pop culture and its convergence with politics and social issues. She has written for Billboard, The Hollywood Reporter and HuffPost. 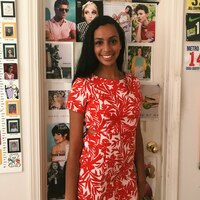 In her free time, Heran likes curating Spotify playlists, running and sneaker shopping.